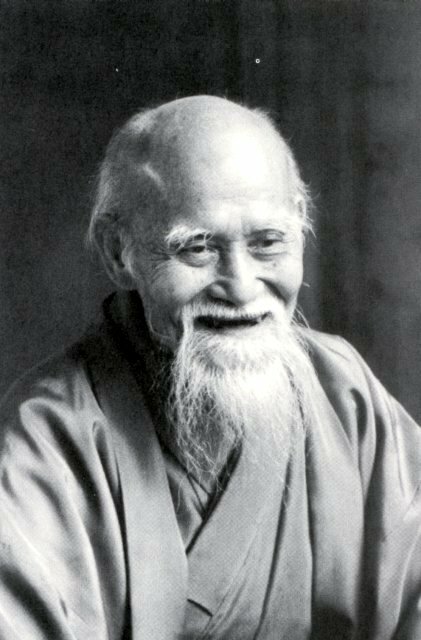 Nashville Aikikai announces a new Youth Class for boys and girls ages 10-16. Classes will be held on Mondays and Wednesdays from 4:15 to 5:15 PM. There are no contracts. The fee is $40 per month. In other news – HAPPY NEW YEAR. We will have second Friday Class this week on the 13th. After class, we will have pizza in the dojo and watch a special video of Saotome Sensei. Please pay your ASU dues – $75 yudansha and $45 mudansha (white belts). If you are paying by check, please make the check out to Nashville Aikikai. Mary Sensei will send the dues to ASU as a single check. If we get our ASU dues in by the end of the month, we will be entered in a drawing for a free seminar from Wendy Whited Sensei.